Award for the best film that tests the boundaries of documentary film, in the amount of 15,000 PLN, funded by the Ministry of Culture and National Heritage. For a moving portrayal of intimate portraits of people in an extremely difficult situation. By touching the boundaries of humanity, the authors respect their dignity. 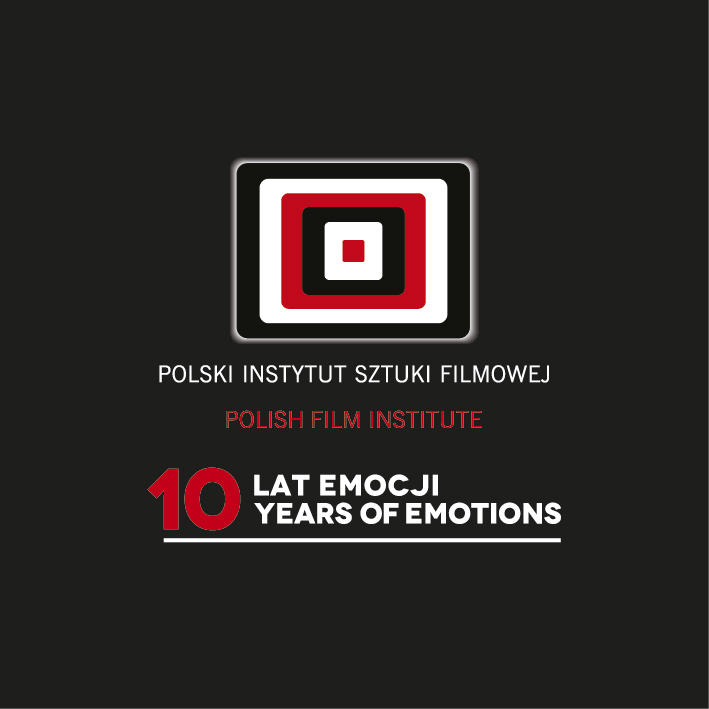 Award for the most innovative documentary film language, in the amount of 10,000 PLN, funded by the Polish Film Institute. For an accurate and restrained use of landscapes in order to portray contradictions and the complicated social situation in Western Europe. Award for the most moving film, in the amount of 10,000 PLN, funded by the Marshal of the West Pomeranian Voivodeship. For a discreet and extraordinary portrayal of the drama of an unhappy love that breaks the taboo of silence in the world of mature women. Award for the most intriguing film, in the form of professional software, funded by the company AVID Poland. For the perfect use of black-and-white photography that bears witness to a deep and unapparent religious experience. 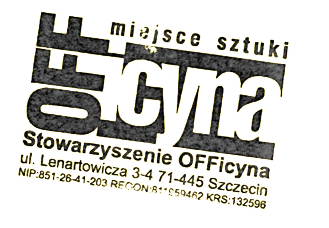 The award for the best film, in the amount of 10,000 PLN, funded by the President of Szczecin. For an extraordinarily sensitive tale about a modern nomad. For a moving relationship between man and nature. For harmony between photography and editing, and for an unexpected adventure presented to the receiver. For a consistent observation that was built with empathy. For a narrative that allows for an ambiguous interpretation of the Patriotic Song Contest. For boldly speaking about death by means of skilful use of the film form. For a moving portrayal of a Polish family. 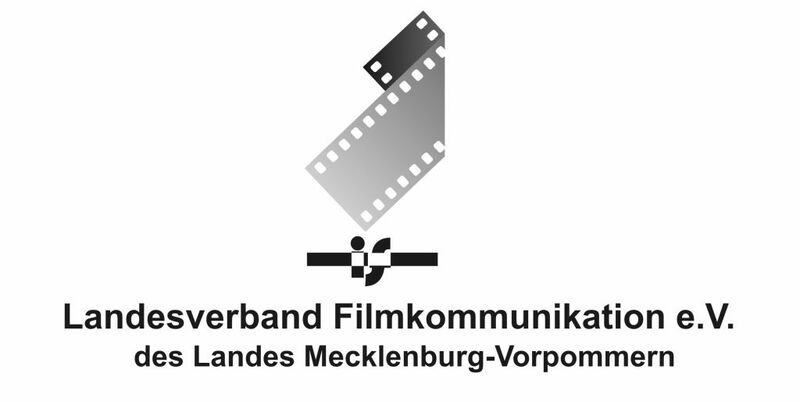 The Award of Findling Landesverbandes Filmkommunikation M-V e.V. 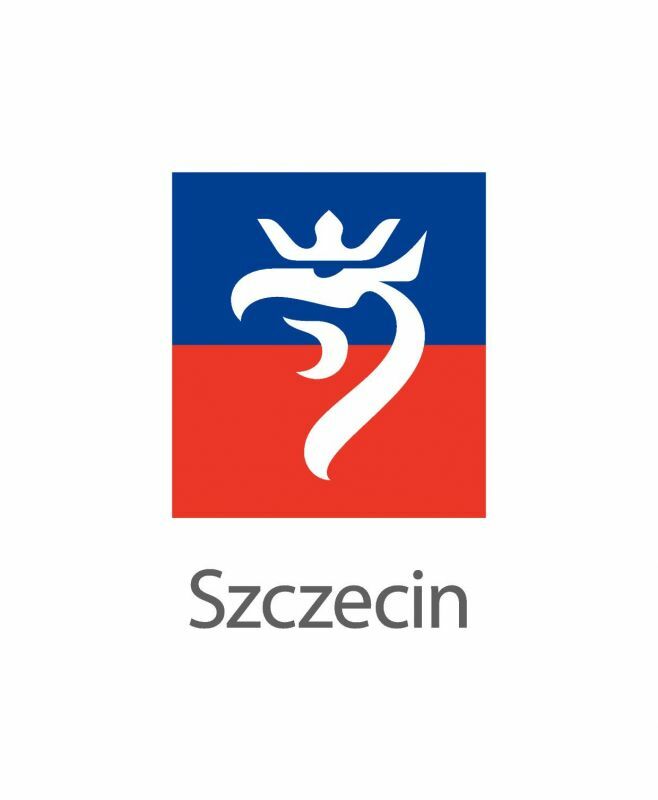 for the best Polish film from the European or Polish Competition, in the form of a tour of cinemas throughout Mecklenburg-Vorpommern. Filip Jacobson’s film presents a competition of patriotic songs at a Polish primary school. „Patriotic Lesson“ is edited in a calm manner and filmed in black-and-white stylistics. It lets us be the observer of the performing kids, the proud parents, and the work of the specially-called jury during this event – always in a kind of reserved but slightly ironic way. We become silent witnesses of a seemingly ludicrous event that is regional but can be transferred into a global context. We have to reflect upon and discuss the use and abuse of kids for values they can´t understand, and about the sense and nonsense of patriotism. Therefore „Patriotic Lesson“ is giving the right cinematic impulse. Award for the competition winner, in the form of a premiere screening at the Castle Cinema, funded by the Director of the Pomeranian Dukes' Castle. In-kind prize for the competition winner, funded by the Český Film club.